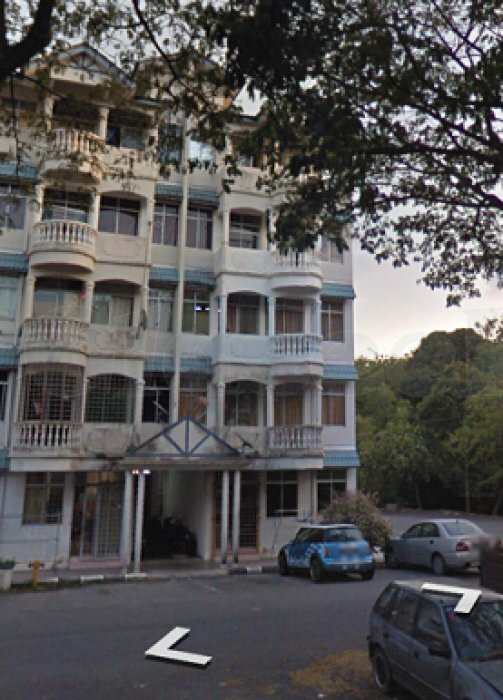 Cheng Ria apartment for rent, at location malim/ Batu berendam. High demand location. 3 room 2 bath, very easy accessible few minutes to city or Alor Gajah, because it sit in middle location of both, convenient and location is the best if u want something cheap in rental yet saving petrol. Suitable for Family or executives. Available at early March. First come first serve.